Silhouette, the leading manufacturer of rimless frames, was first launched by Anneliese and Arnold Schmied in Austria in 1964. The mission statement of Oliver Peoples eyewear is to be the most prestigious and cultured distinctive eyewear brand in the world. 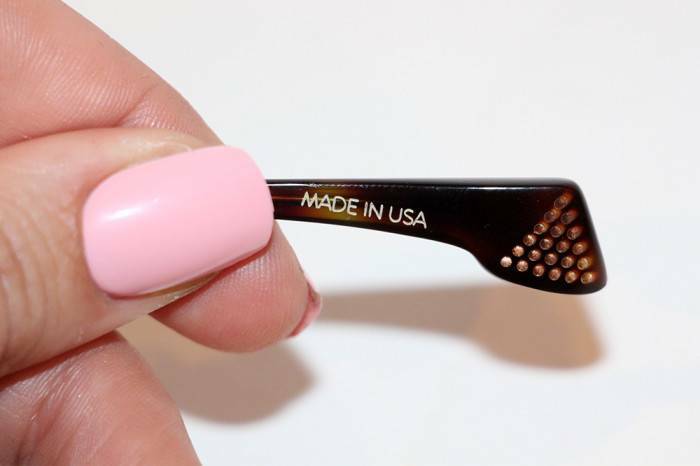 State Optical Co. is a first-of-its-kind brand of luxury American eyewear that is designed and manufactured exclusively in the United States. OVVO is unparalleled in creating glasses with true strength and beauty, ultimate comfort, durability and sophistication. In 1988, Marchon launched the first eyewear collection featuring “Flexon,” a lightweight metal alloy that bounces back to shape. US-based Nike is the worlds largest athletic company. The Nike mission is to bring inspiration and innovation to every athlete. The story of the Ogi brand starts with David Spencer. He felt a growing demand for small frames that were not only finely crafted but also affordable. Founded in 1977 by Alan and Cynthia Shapiro, Europa International is headquartered in Buffalo Grove, Illinois, a northwest suburb of Chicago. Scott Harris is on the front lines of the fashion industry creating the hottest looks, with endless possibilities to make your own statement. Seraphin, the elite, neoclassic collection of OGI Eyewear, maintains the vision of OGI- finely crafted yet affordable eyewear. Founded in 1937 by Bausch & Lomb, the first Ray Ban sunglasses were created for the U.S. Army Air Corp.
Maui Jim started in 1980 as a small company selling sunglasses on the beach in Lahaina, Hawaii. Dragon Eyewear was built on a passion for action, encompassed by founder Will Howard’s love for surfing. Tiffany & Co. has been one of the world’s premier jewelers since 1837, creating designs of timeless beauty. Costa Del Mar was founded in 1983 by a group of fisherman who felt that there were no sunglasses built for the extreme elements they faced on their adventures.